New to SEO? Here's some hacks to get you started off on the right foot! 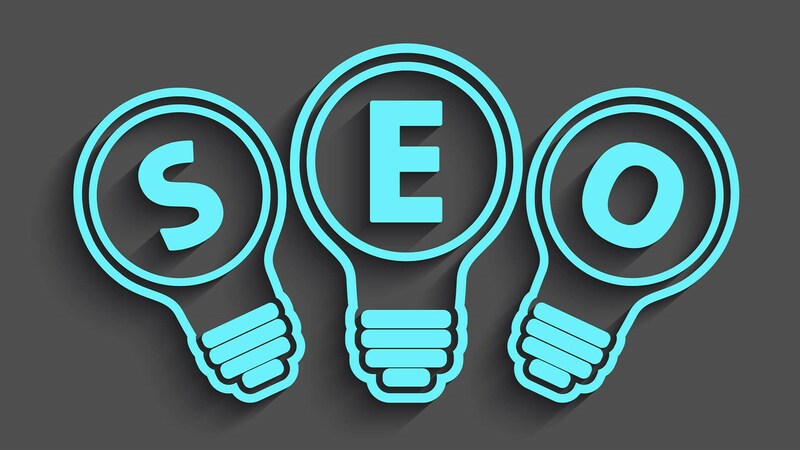 Want some simple SEO tips that will help move the needle without breaking the bank? Columnist Stephan Spencer has seven for you.